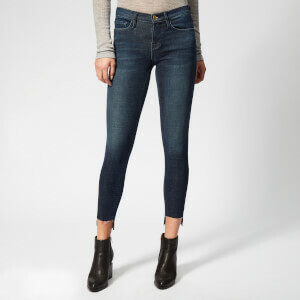 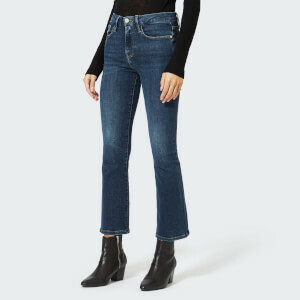 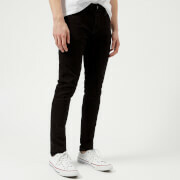 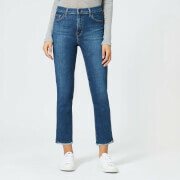 Women’s ‘Le Nouveau’ straight fit jeans from Frame Denim. 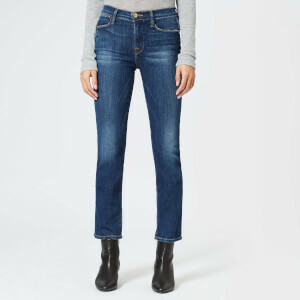 Cut with soft cotton, the blue jeans feature a button fastening with zip fly, belt loops and five slip pockets across the front and back. 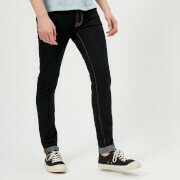 Contrasting stitching and faded detail add the finishing touches to the design.